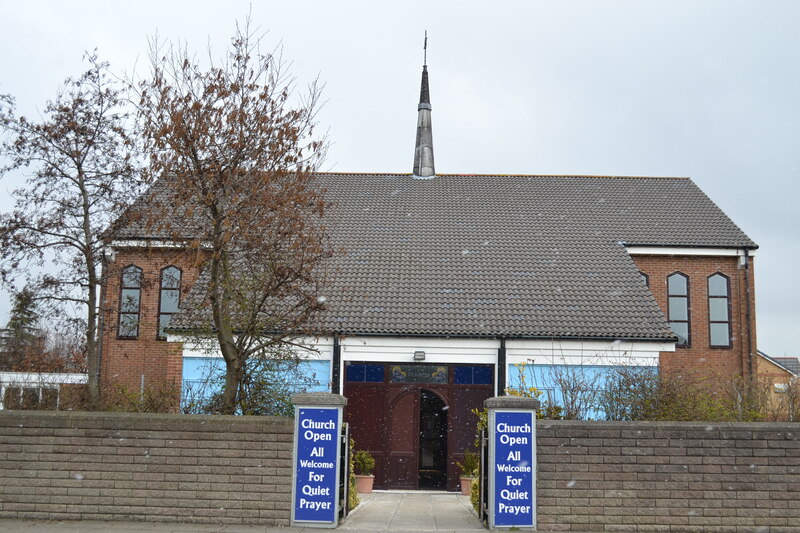 We are a Catholic Parish which covers the area of Northwood in Kirkby and now includes Sacred Heart Parish and the new St. Kevin’s Estate. If you would like to come to some of our Masses or Events you would be very welcome. Please let us know if you are new to the area.